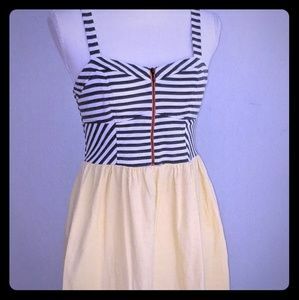 Xhilaration • Green/Navy/Yellow Striped Dress. 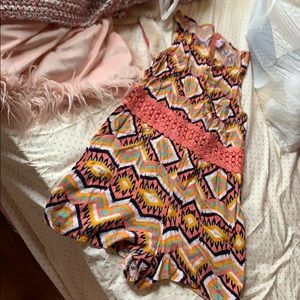 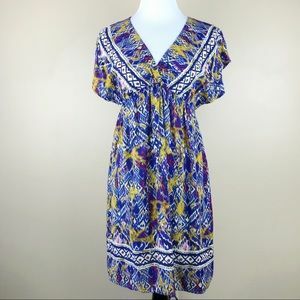 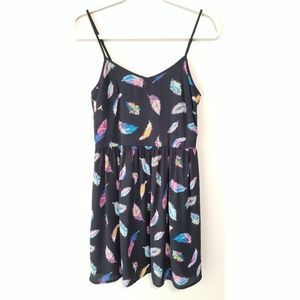 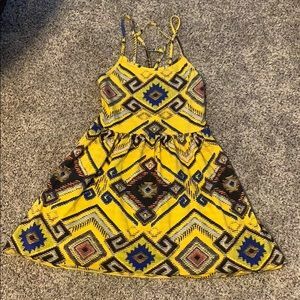 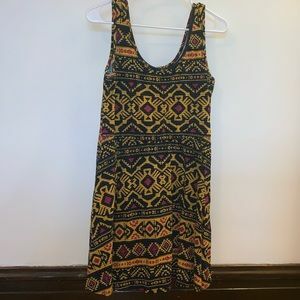 M.
Xhilaration Boho criss cross dress with pockets! 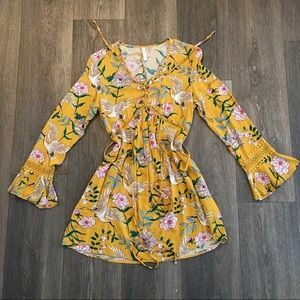 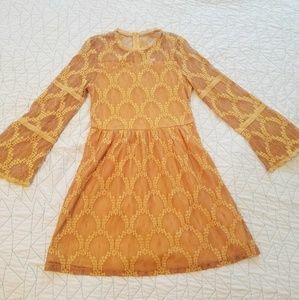 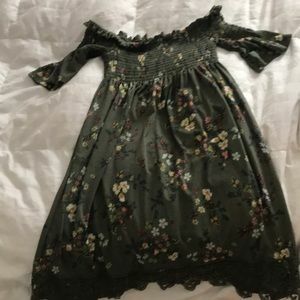 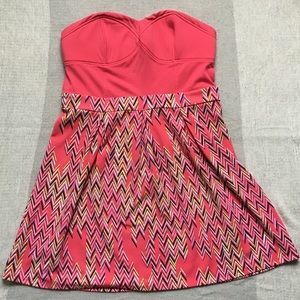 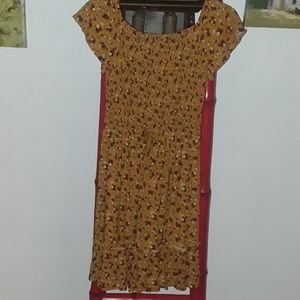 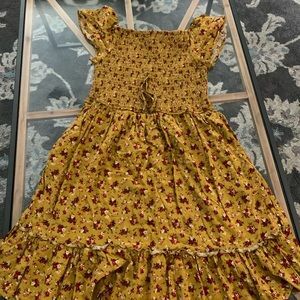 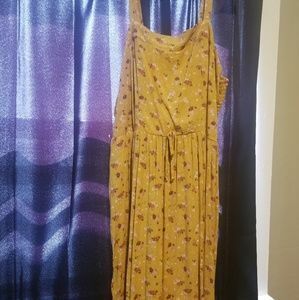 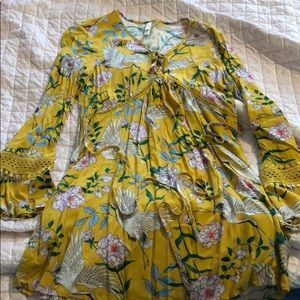 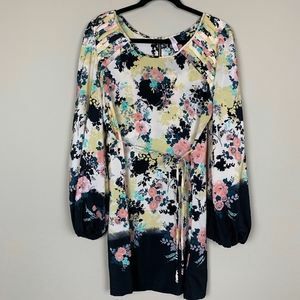 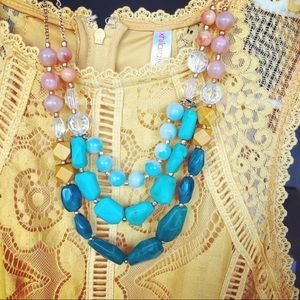 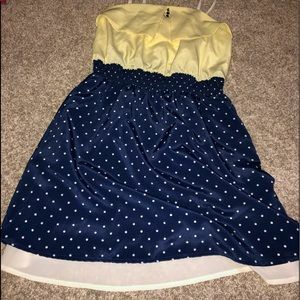 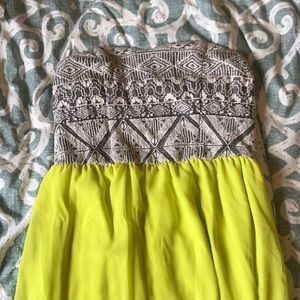 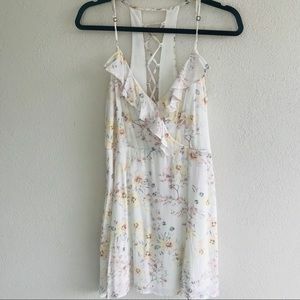 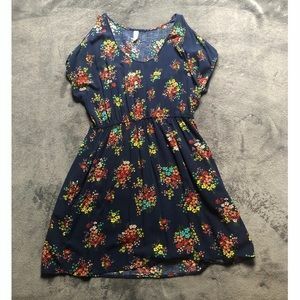 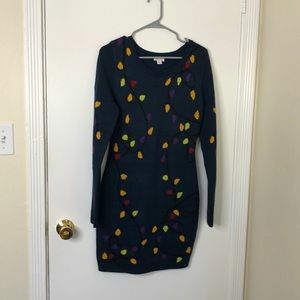 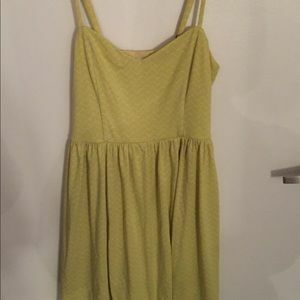 super cute spring dress $15 obo!